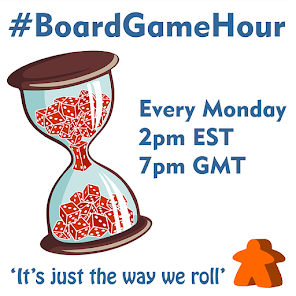 Our main topic form Mondays #BoardGameHour twitter chat is "Multi Use Cards". It is becoming increasingly popular for cards in games to have more than one function. For example in Race for the Galaxy cards are both worlds and goods when placed a certain way but can also be discarded as a resource. In Imperial Settlers cards can be settled, raised or deals made. All work slightly differently and all have advantages. We will explore games that use this mechanism and also explore the design options too. 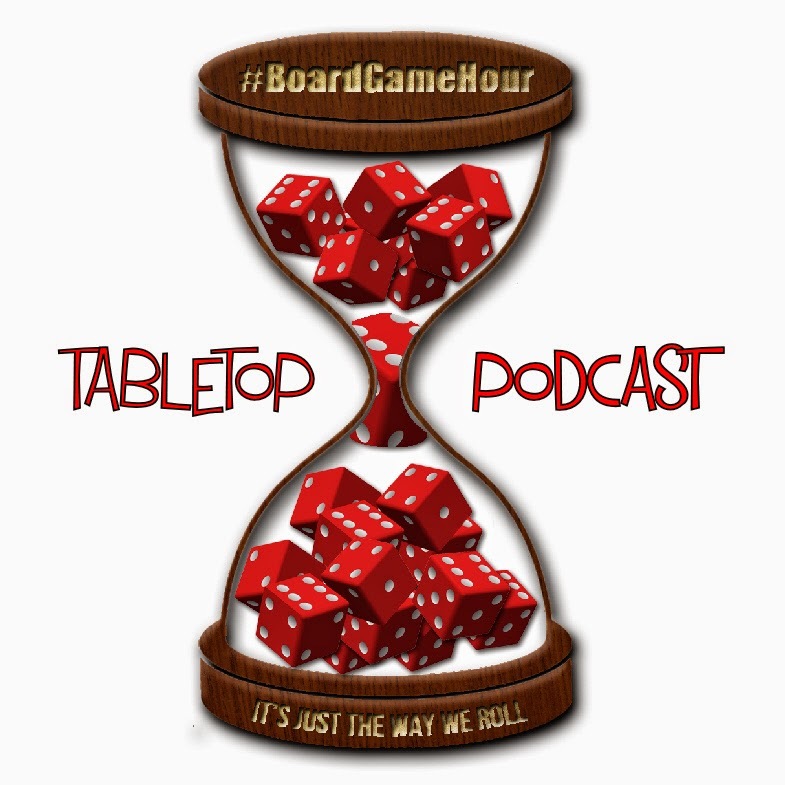 Our side topic, will be about out of print games. These are games that are no long available to buy new. Q1: Do you prefer games with one use cards or multi use cards? Why? Q2: Are there games that have to many uses for there cards? Q4: Which game have the most intuitive use of "Multi use cards"? Why? Q5: Which is you favourite game that uses multi use cards, why? Q6: What are the main design issues of multi use cards? 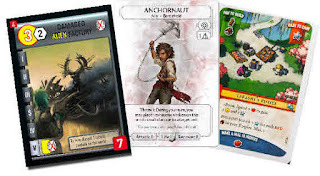 Q7: Is it possible to balance games with lots of multi use cards? Does it matter? Q8: What tips would you give to a designer looking to use multi use cards in their game? Q9: Side Topic: Are there any games that you want but cant buy new? Q10: with all the new games coming out every day, do we need re-prints of old games? Q11: Should updates of games just be made into new games (fury of Dracular etc)?